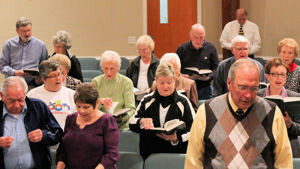 What are Sunday worship services like? What about Sunday School? 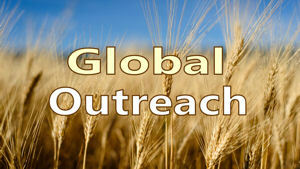 All services are designed to bring praise, honor, and glory to God while meeting the needs of those in attendance. 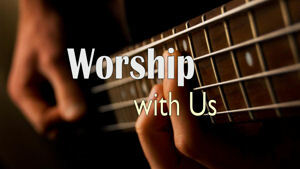 8:15am Early Worship Service – This service is a traditional one that includes the singing of hymns. There is no nursery or childcare for this service. 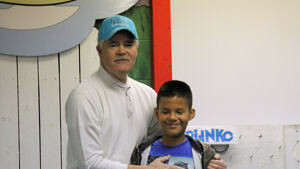 9:30am Sunday School – Sunday School is not just for kids! We have a variety of classes for ALL ages and will be happy to help you find one that is right for you. 10:30am Morning Worship Celebration – If you enjoy contemporary worship with praise & worship music, and a more casual atmosphere, this service is for you! 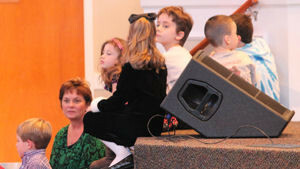 Nursery and Children’s Ministry (thru 5th grade) is available for this service. 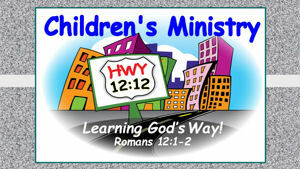 What is offered for children and youth on Sundays and Wednesdays? Great things! 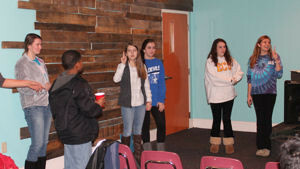 Check out our Children & Youth ministry pages for details. What happens on Wednesdays for adults? 6:30pm Adult Bible Study – In-depth, relevant studies of God Word are presented in an informal format. 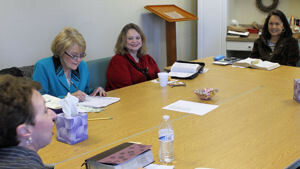 Adult Bible Study meets in the Worship Center. Will I be put on the spot in any way during my visit? Absolutely not! 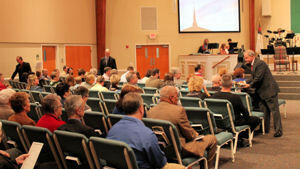 We want your experience at First Free Will Baptist Church to be a comfortable, enjoyable one. It is never our desire to embarrass or “put pressure” on anyone at anytime. To help us get to know you better, we do provide you with an opportunity to complete a “Connect Card”, which you return to the Welcome Center. What should I wear? Casual attire is fine. 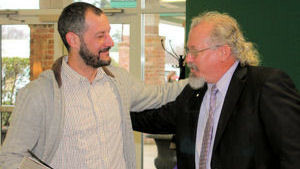 We care more about having you here than what you wear. What are the church’s office hours? The church office is open Monday – Thursday, 9:00 AM – 2:00 PM.